Rare. 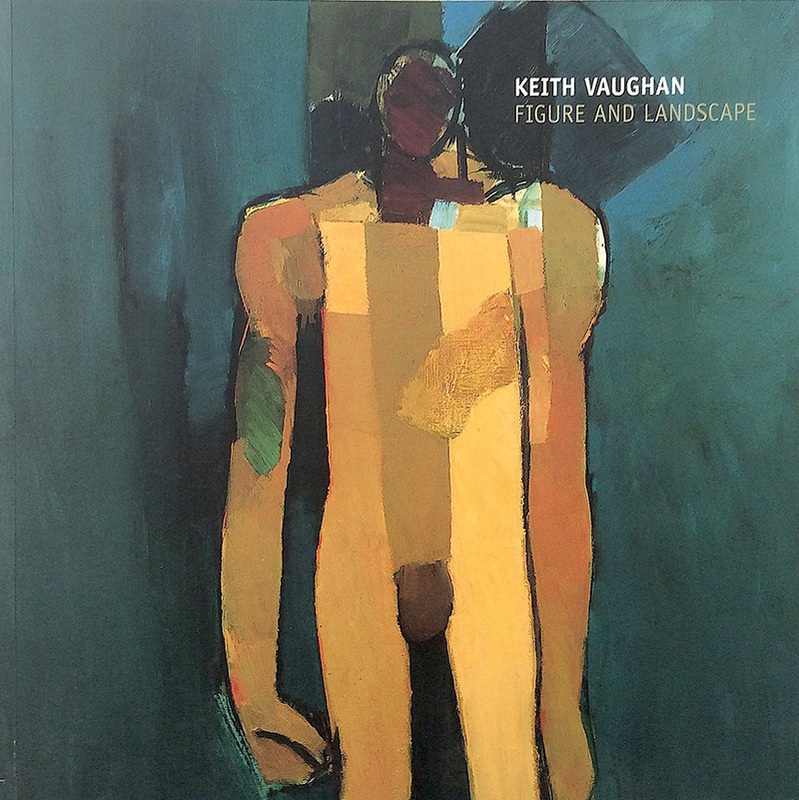 A ‘must have’ for the Vaughan enthusiast and collector. Over 40 extremely fine colour images accompany a useful essay by Anthony Hepworth in this handsome and significant catalogue.